Ryan Claridge was the number one hundred seventy 170 pick of the 2005 NFL Draft. Ryan Claridge went to the New England Patriots as a linebacker. Round one 5 pick 34. One hundred seventieth. 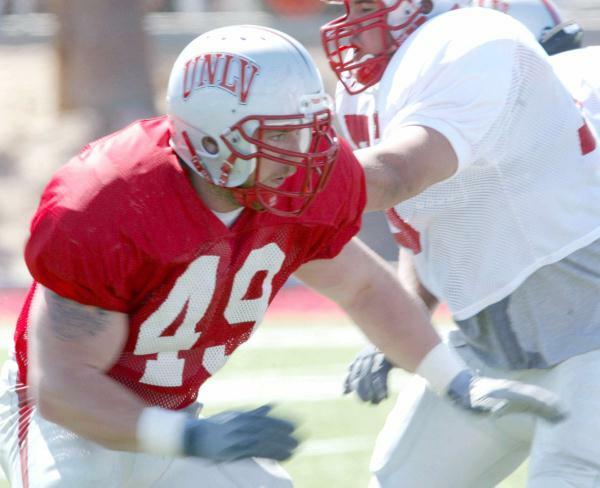 Ryan Claridge went to the University of Las Vegas. Claridge was having a banner senior campaign, but suffered ligament damage in his right shoulder in the season’s eighth game vs. Utah. He continued to play in the next two games vs. Wyoming and Colorado State, but missed the season finale vs. San Diego State to undergo surgery on Nov. 17. He totaled nine sacks, 15 stops for losses and a career-high 87 tackles (39 solos) en route to earning All-MWC second-team honors.